BeLOVED Life plush pillows are created to encourage kids of all ages & backgrounds to feel unconditionally LOVED, VALUED, & ACCEPTED. My family will be going on a VERY LONG drive to Ohio from Austin, Texas to go to a family wedding at the end of the year. We haven’t visited since Brooke was just 8 months old, so this will also be Breezy’s first trip. We learned from the last experience that it is hard to travel with young children, so while our kids are slightly older (7 and almost 4), two days worth of driving in small quarters can definitely get tiresome. I am excited to tell you about The BeLoved Life plush travel cushions for kids so that my kiddos can at least ride in comfort and style! We are ready for this adventure! The new BeLOVED Life collection was created by Mimi Tin, who was bullied as a child and her pillows have empowering messages of encouragement and love. 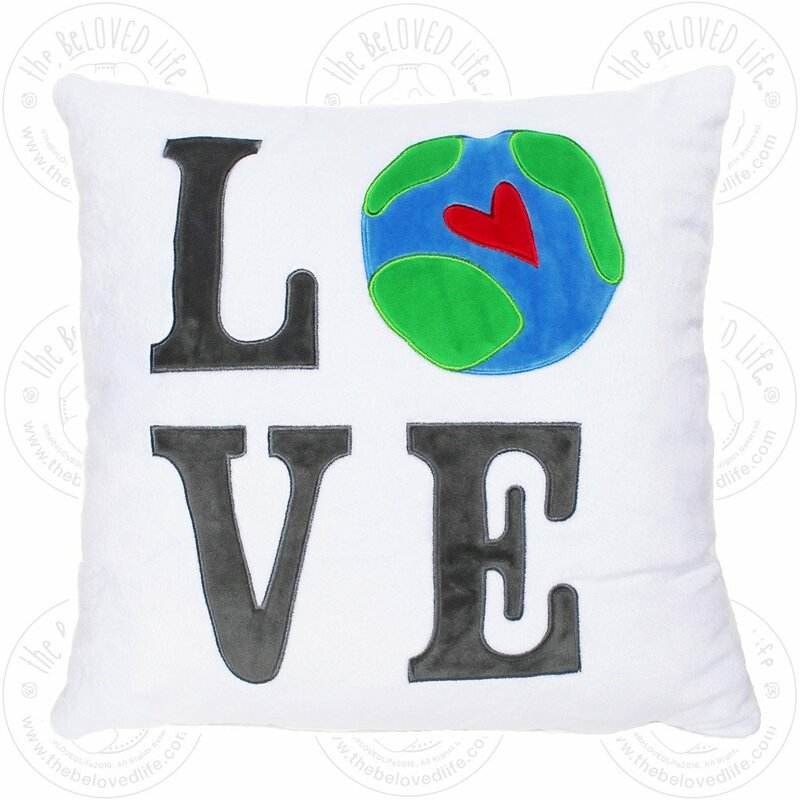 The BeLoved Life pillows are not just for the comfort during travel, it’s a reminder that we are all unique and loved. 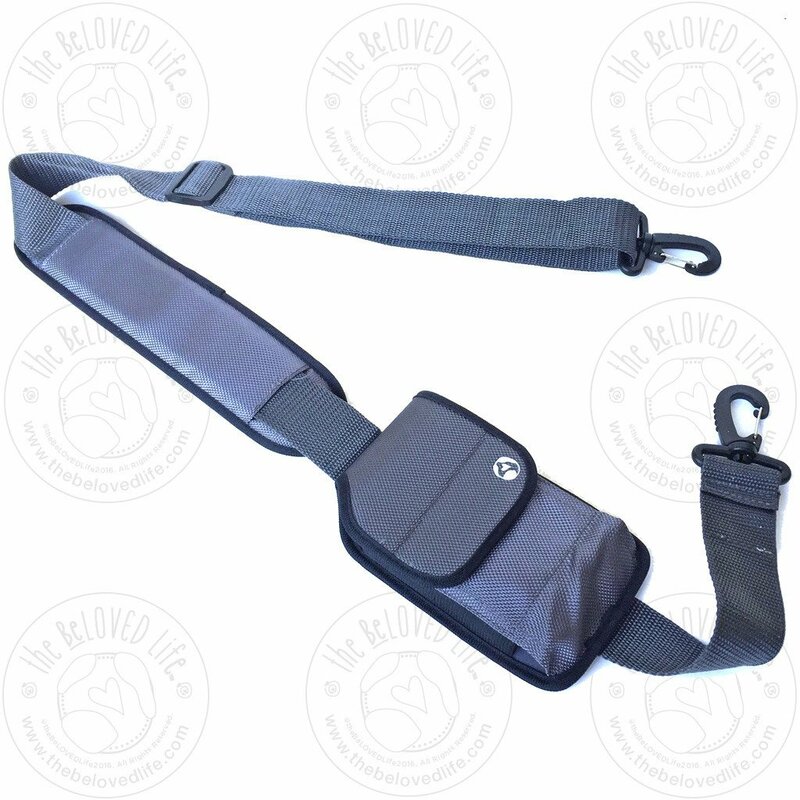 This handy and comfortable pillow has shoulder straps so it’s easy to take on-the-go. Mimi has a wonderful variety of pillow designs that are available on her website! Pillows with shoulder straps, so you can take these promises with you wherever you go! Not only is this a fun, cuddly pillow, but it has an encouraging message that you can take with you as you head out to camp, school trips, sleepovers and play dates. The BeLOVED Life makes their plush pillows by hand and have a cover with a zipper and soft poly insert. The BeLOVED Life pillows are 16″ x 16″. Giving Back! A percentage of each pillow sold on www.thebelovedlife.com will be donated to anti-bullying programs and non-profits!